MARQUETTE — Two children are diagnosed with serious medical conditions — one child is diagnosed and has a plan for health-based school services put into place almost immediately, while it takes nearly two years for the other child to receive the health services and supports in school that they need. The two children were similar in many ways, but had one key difference — the latter child had been diagnosed with a mental illness. “A mental health issue and a physical health issue, why do they look so different when it comes to getting supports that are needed?” asked Dr. Sarah Davidon, research director at Mental Health Colorado and faculty member at the University of Colorado School of Medicine. 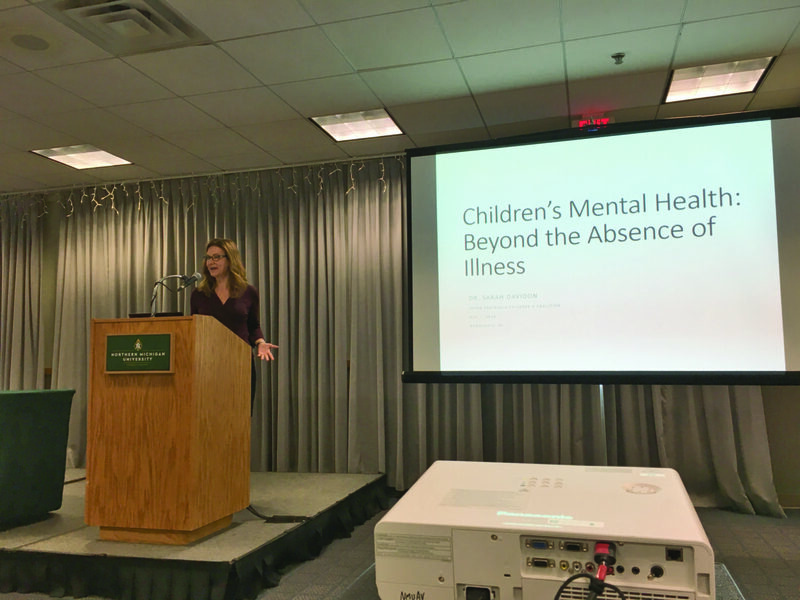 The reasons for these discrepancies and how they can be addressed were the topic of Davidon’s talk at Monday’s Mental Health Matters conference organized by the Upper Peninsula Children’s Coalition. Davidon noted that the mental health system is currently quite different than the physical health system — there has been a growing focus on wellness and prevention for physical health but this is not the case for mental health. “Kids can get immunizations, kids get hearing screenings, kids can get vision screenings and nobody asks, ‘are you sick?’ they ask, ‘are you well?’ but we don’t ask those same questions about mental health,” Davidon said. Rather, the approach to mental illness tends to be disease-driven, meaning there are few wellness and prevention approaches in place for children’s mental health and children typically don’t see a mental health provider until they have a mental health issue. “I think we need to think about mental health the way we think about physical health. Just because somebody doesn’t have a physical illness, doesn’t mean that they’re healthy … we need to think that about brain health as well,” Davidon said. One reason for the lack of wellness and prevention approaches in children’s mental health is the lack of mental health providers for children across the nation. 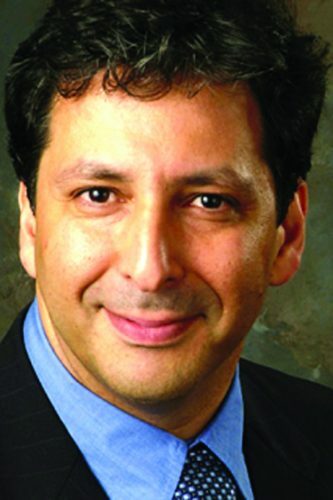 “There isn’t a single state that actually has what experts say is an appropriate number of providers to support children’s mental health,” Davidon said. Davidon wants this to change, with families, schools, communities and the health care system placing an emphasis on screening for mental health issues while promoting preventive measures and social emotional well-being. Screening is just one piece of the puzzle though — it’s important to help children build a solid foundation supported by social emotional well-being early in life, Davidon said, as studies have shown intentionally teaching concepts such as empathy early on can improve academic achievement, as well as make children more likely to graduate high school and obtain a full-time job when they grow up. “Those little investments early on, like social emotional learning, can make a huge difference later on,” Davidon said. 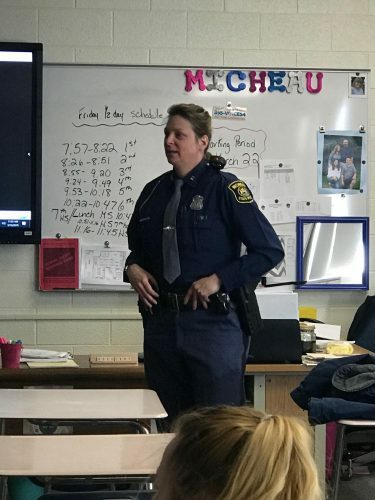 Social emotional learning can act as a preventative and protective factor, said Davidon and Lauren Kazee, a fellow presenter who led the team that developed Michigan’s Social Emotional Learning Competencies. Social emotional learning, empathy, resilience and supportive, nurturing relationships are all essential pieces of promoting a child’s mental well-being and reducing mental health risk. However, these factors are particularly important when a child has had an adverse childhood experience, as they are protective factors that can buffer the stress of adverse childhood experiences, Davidon said. She explained that families, schools and communities can all work together to ensure children have supportive relationships that promote well-being and resilience from a young age, with the end goal of improved mental wellness for children. Davidon also recommends that schools make mental health part of an overall wellness strategy, establish and use school-based health centers for mental health service, use positive behavioral intervention and supports, use trauma-informed principles and prioritize suicide prevention and incorporate social and emotional learning into schools. 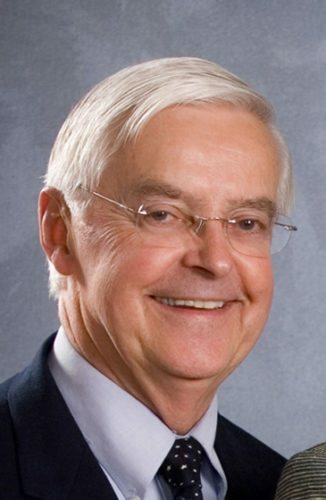 The recent development of Michigan’s Social Emotional Learning Competencies is designed incorporate social and emotional competencies in to schools — the program is designed to be simple for teachers to implement into classrooms and curriculums, which gives children of all ages another avenue to receive support and prevention services, Kazee said. “If schools can implement social emotional learning and positive behavior supports in class rooms, that can go a long way to help,” Davidon said. For more information on Michigan’s Social Emotional Learning Competencies, visit: https://www.michigan.gov/mde/0,4615,7-140-74638-199286–,00.html.